VIVA announced yesterday that it struck a deal with Apple to be the sole distributer and technical support agent for the iPhone. 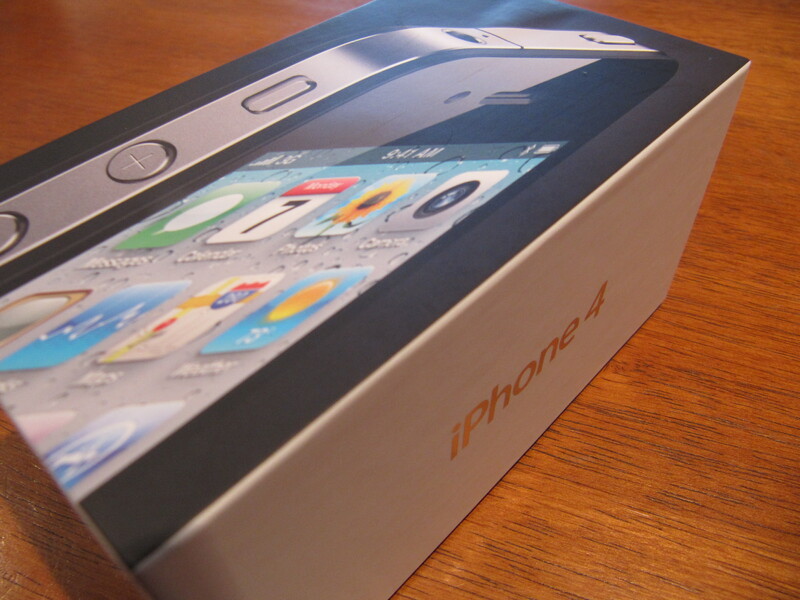 The deal starts now with the iPhone 4, with amazing deals that start from just KD 69.99. 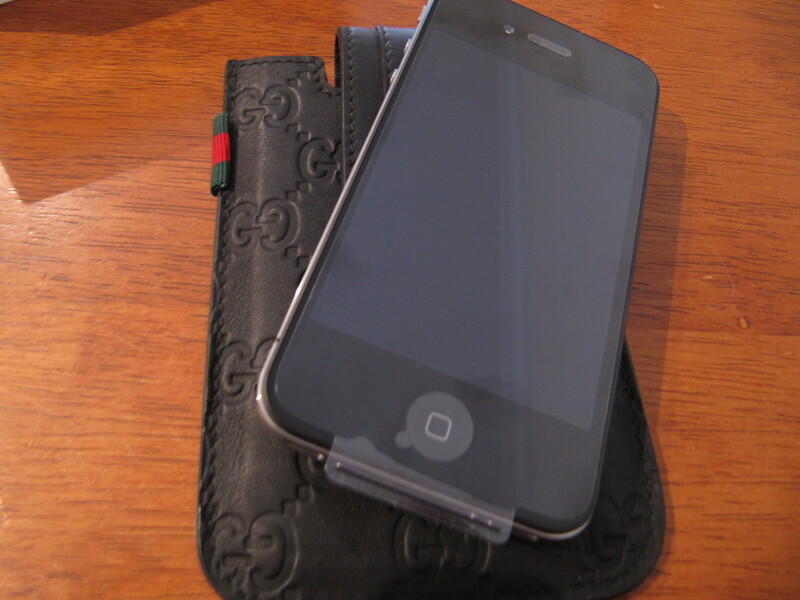 And it will continue on with the new iPhone5, when it launches later this year. As you can see from the above table, most of your monthly bill will be kept for you as credit towards your monthly bill. 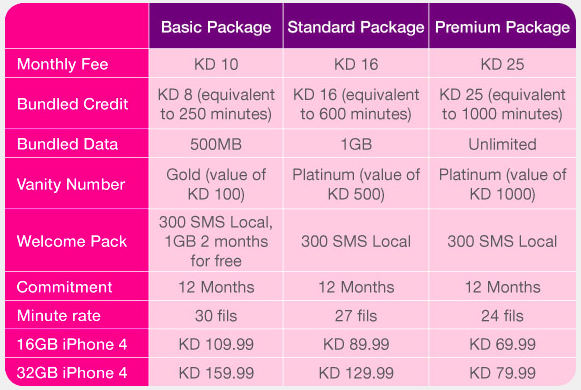 So basically, you’re getting an iPhone4 at a really discounted price, while your monthly payment goes towards settling your bill. It is truly an amazing offer. 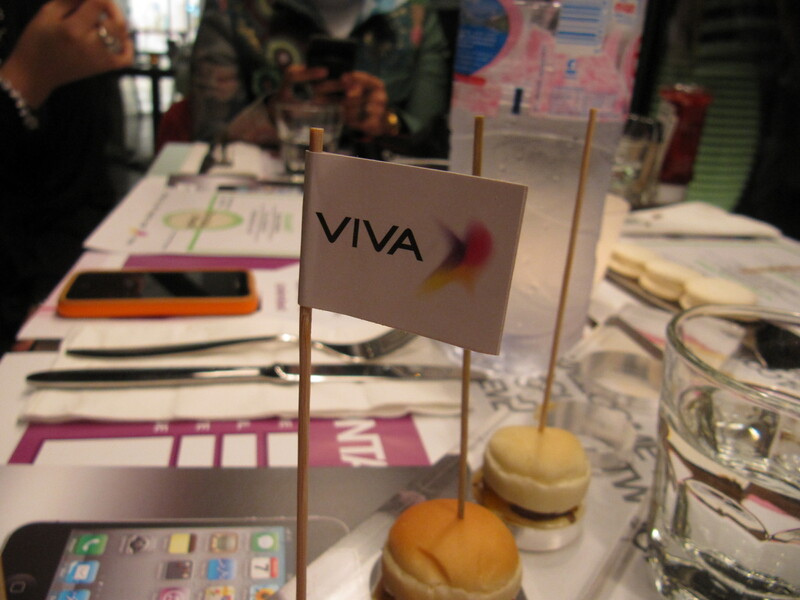 VIVA held a special bloggers\media event to announce this new deal, and gave every attendee, including me, a free iPhone4 as an awesome gift. During the launch event, I met with VIVA’s CEO, Mr. Salman Al-Badran, and got to chat with him for a bit. He’s a very interesting person, whom is super friendly and very social, and who also seems to be enjoying his time here in Kuwait. We got to talk a little about VIVA’s recent sponsorship of the first Kuwaiti, Mrs. Maryam Al-Jouaan, visit to the south pole. Mr. Al-Badran stressed VIVA’s commitment towards social and community responsibility. Thank you VIVA, thank you Mr. Al-Badran, and thank you Ms. May for inviting us to your media event. I came out of the evening with increased respect for VIVA and its people. Good luck VIVA in all your future efforts. Older Related VIVA posts: VIVA’s Mothers Day Video, VIVA’s National Day Song, National Day Commercials, Galaxy Tab offer, and iPad for just KD5.